- Large timber deck with bbq facilities ideal for entertaining. - In close proximity to Memorial Drive for commuting to either Sydney or Wollongong CBD. 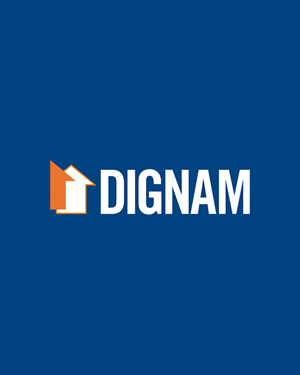 Contact Dignam Real Estate today on 4267 5377 or info@dignam.com.au to book your inspection.